We are not interested in shooting new things – We are interested to see things new. 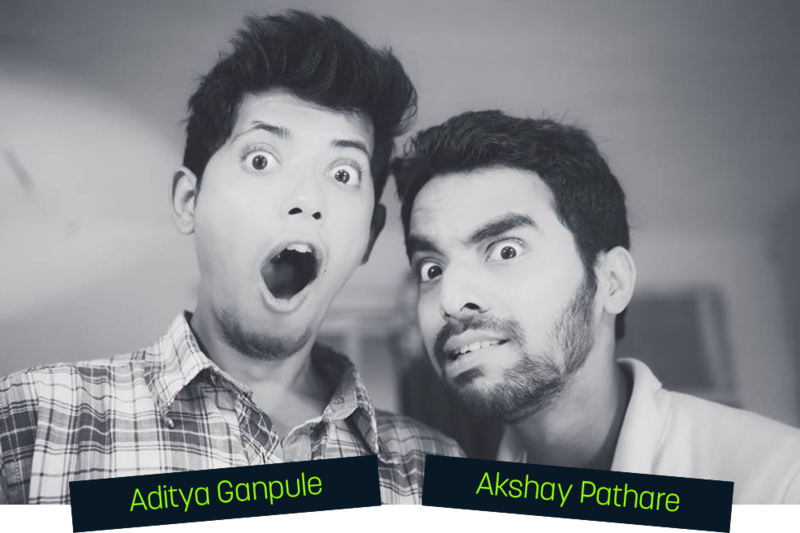 The Lens Affair is joined efforts by two young talented guys, Akshay & Aditya. Both are professional full-time photographer. They are based in MUMBAI. Lens Affair is a combination of different types of photography techniques which provide a message in the form of art. It’s all about the right angle, correct lighting and great lens with their unique clarity of vision that transform all photographs in wonderful memories. They like to tell stories through photographs by placing them on the edge of reality where the visuals are realistic but hard to believe. Their most of the clients are Indian couples who require budget wedding photography (pre and post wedding events). They also do various experiments and varieties of photography for their new clients. They are fairly new in this business but already has a lot of experience for friends and families. Now the brand name is expanding. Building a brand image is very important. Beginning with your website, it’s vital to position yourself online with a strong, professional destination that gives customers the impression you need for business and the motivation to engage more with your business. © 2018 The Lens Affair. Designed & coded by Mugdha Mhatre.